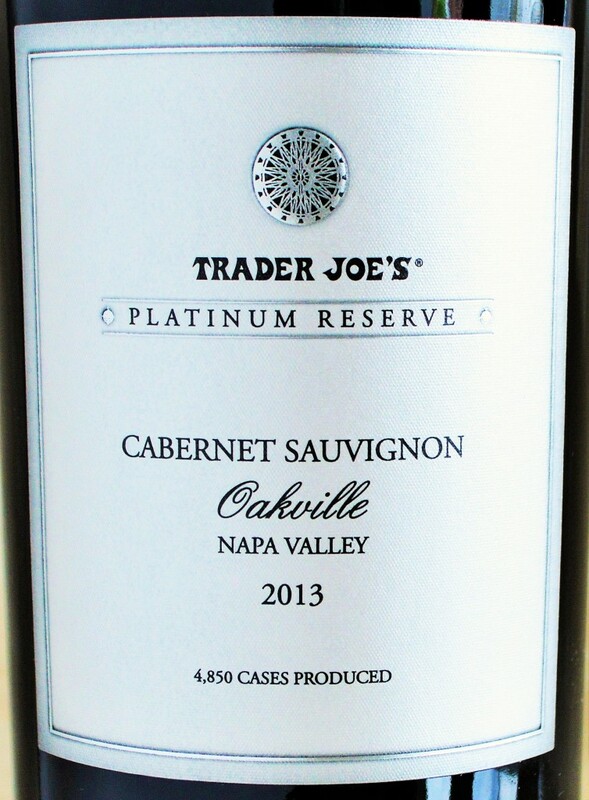 The Trader Joe’s Grand Reserve and Platinum Reserve Wines might vary in the type of wine as well as the AVA specific sub-appellation from which they are produced but a few things remain constant: they are often excellent values, routinely over-delivering for the price and the best ones sell out quickly. The program is not unlike Costco’s own private-label Kirkland Signature one. The Grand Reserve Meritage ($12.99), Grand Reserve Oakville Merlot and the Platinum Reserve Yountville Cabernet ($14.99) have been personal favorites of mine. While the Grand Reserve Meritage seems to be somewhat more readily available, the latter two offerings sold out really quickly. 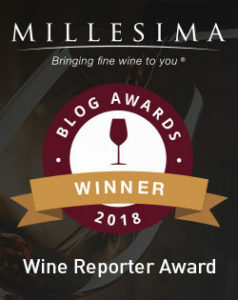 This entry was posted in Between $10 and $15 | Reviewed, California Wines - Reviewed, Red Wines, Trader Joe's Wine - Reviewed, Under $100, Under $15, Under $20, Under $30, Under $50, Under $75 and tagged Best Cabernet Sauvignon under 15, Platinum Reserve Cabernet Sauvignon, Top Cabernet Sauvignon under $15, Trader Joe's Platinum Reserve Cabernet, Trader Joe's Reserve Cabernet Review on May 3, 2015 by The Fermented Fruit.